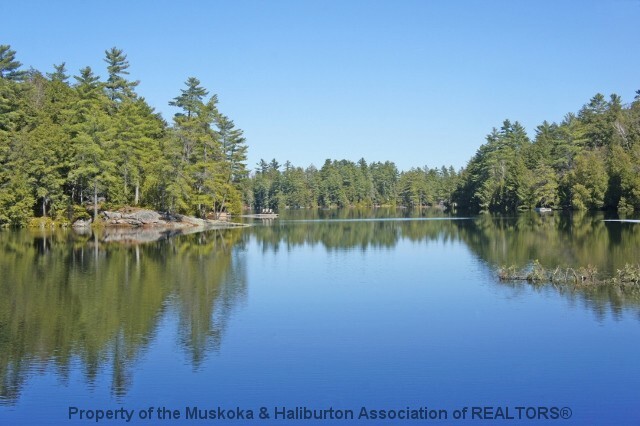 "Beautiful waterfront lot on one of Haliburton’s finest and cleanest Canadian Shield Lakes." 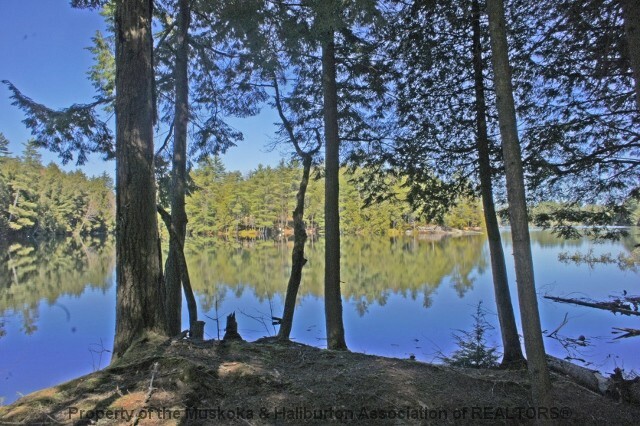 This exceptional piece of land is situated in the prestigious West Shore Road area of Kennisis Lake with 280 feet of frontage on sheltered Skinny Dip Bay. At 4.5 acres, it offers total privacy. Tall evergreens and bedrock outcroppings create a majestic cathedral like feel to the property and there are beautiful views of the bay from the shoreline. 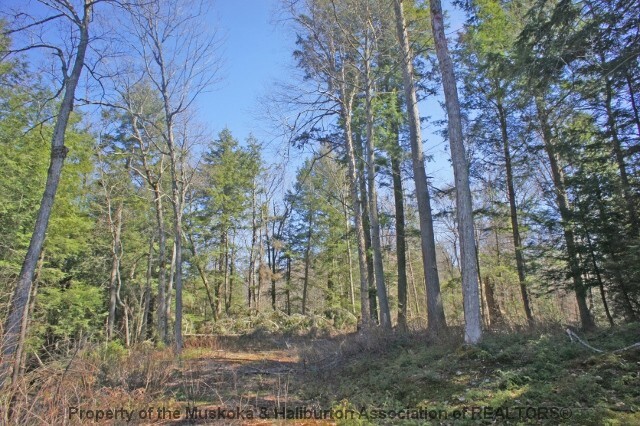 The property is serviced by a municipally maintained year round road, hydro and phone services are available, and the driveway and building site are already partially cleared. Best appreciated in person. Come take a look.